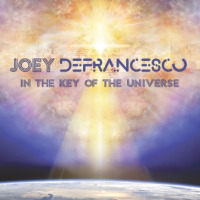 Jazz news: Joey Defrancesco, Larry Coryell and Jimmy Cobb Release Wonderful! Wonderful! On Highnote Records. 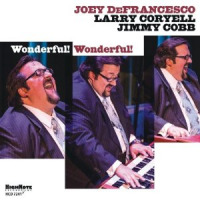 Joey Defrancesco, Larry Coryell and Jimmy Cobb Release Wonderful! Wonderful! On Highnote Records. 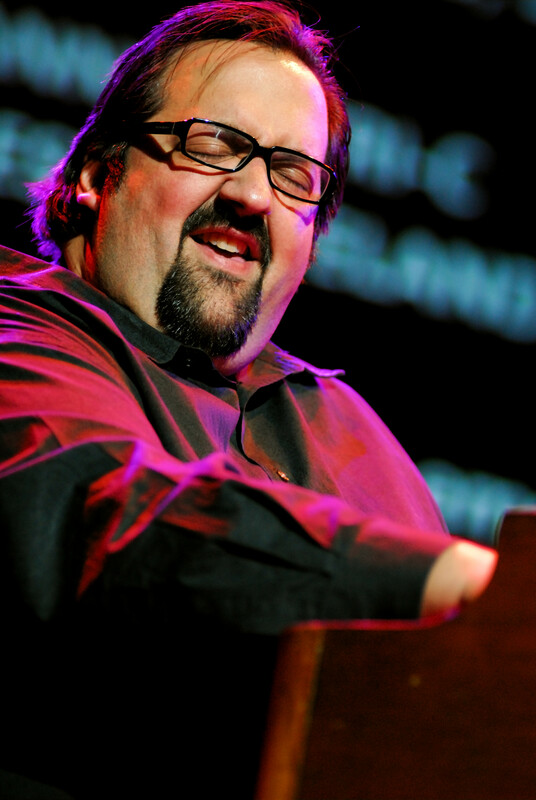 Joey DeFrancesco has come a long way from All of Me, his recording debut as a leader made in 1989 as a fresh-faced 17-year-old. From the get-go, the Philadelphia native established his credentials with virtuoso technique and an innate soulfulness that he brought to bear on the Hammond B-3 organ. 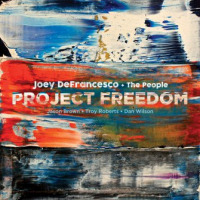 Throughout his early career, Joey was widely recognized as spearheading a renewed interested in the Hammond organ, and building a bridge from the instrument's golden period of the 1960s and early 70s to the modern vocabulary and usage that it enjoys today. With jazz guitar great Larry Coryell and legendary drummer Jimmy Cobb, Joey imbues the venerable genre with new life, vigor and a modern sensibility which is at once of the moment and. at the same time, respectful of its roots and soulful history. Tracks: Wonderful! Wonderful! ; Five Spot; After Dark; Wagon Wheels; Solitude; Joey D; Love Letters; Old Folks; JLJ Blues.